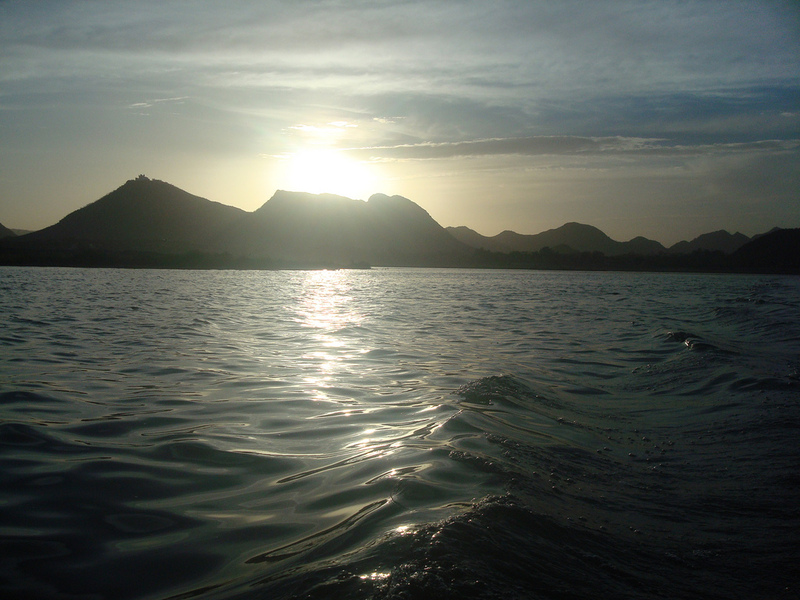 Holiday Places,Vacation Trips,Outings,Trekking,Places near Mumbai,Hill Stations Near Mumbai and more….. 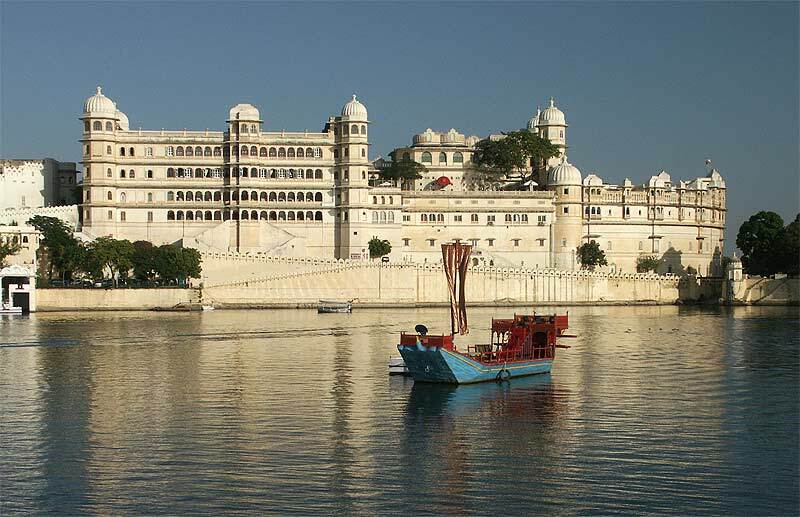 Romantic and divine, Udaipur is much more than an oasis in the desert and the most beautiful lakes, exquisite palaces and architectural heritage and deserves the nickname “Venice of the East.” and also called “City of Lakes”. 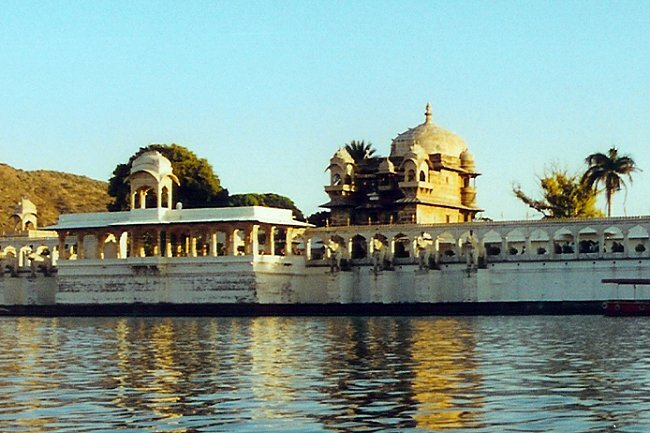 Lake Palace is located in Jag Niwas Island in the middle of Lake Pichola is the best example of its delicate architecture and refined culture. Shores of the lake is another beautiful building can boast – a magnificent palace in the city. 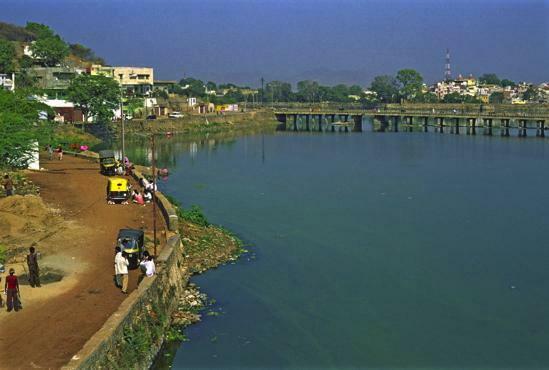 well-known handicrafts and miniature paintings, Shilpa Gram festival is a favorite tourist destination in the city. 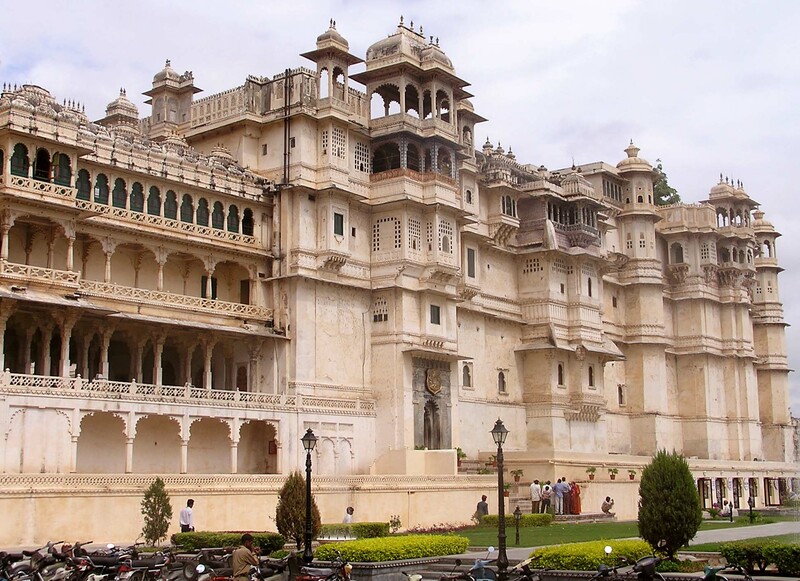 Maharana Udai Singh II founded Udaipur in 1568, when he was defeated in Chittorgarh and the Mughal emperor Akbar. 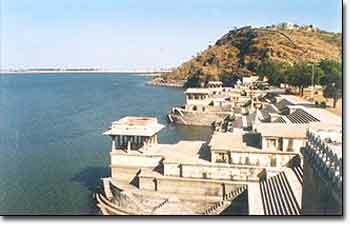 It is believed that a saint meditating on a hill near Lake Pichola directed him to establish the capital, because it is surrounded by Aravallis, forests and lakes, making it safer than Chittorgarh. 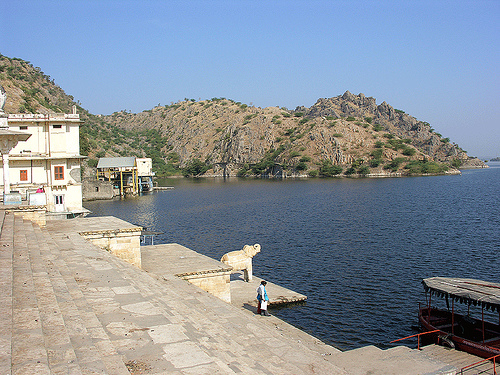 Pleasant winters and scanty rainfall characterizes the climate of Udaipur. Though temperature rises to 40ºC in summers, but mostly it is tolerable and is around 30’s. Udaipur has a good network of air services linking it to from New Delhi, Jaipur, Jodhpur, Ahmedabad, Aurangabad and Mumbai. Nearest airport is Dabok Airport, which is 21 km from the city centre. It is well connected to and from all the major cities of India such as Chittrogarh, Ajmer, Jaipur and Delhi by trains. Palace On Wheels is a major attraction of course. The railway station is 4 km from the heart of the city. The roads are smooth and link Udaipur to various major cities of India such as Delhi, Jaipur, Chittrogarh, Ahmedabad, Ajmer, Indore, Kota, Mount Abu and Mumbai. Thus, there are bus services to and from Gujarat, Delhi and major cities of Rajasthan that end at the bus terminal, 2 km from the railway station. Click here to Get Directions on Map. 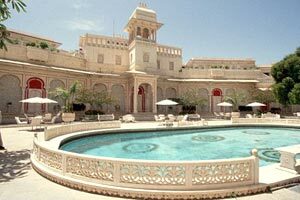 Very good hotels are there in the city of Udaipur.